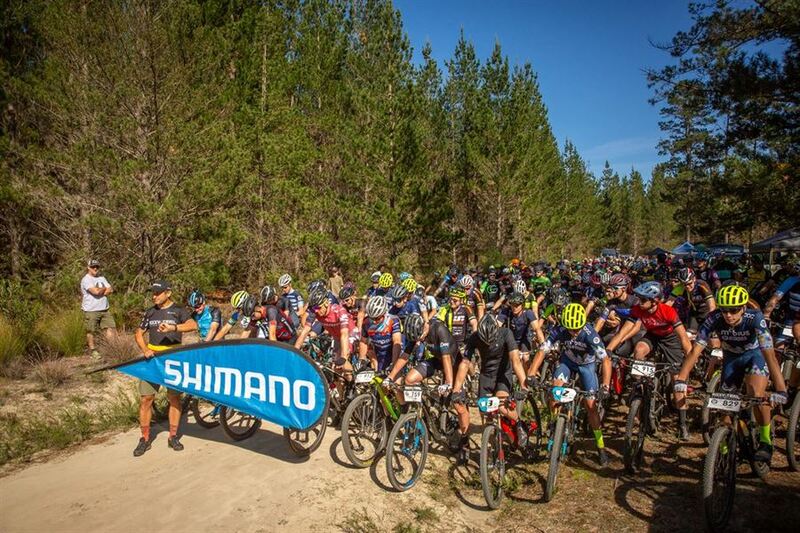 The event in Wingello State Forest promises a fun race track featuring some absolute gems, including some of the most popular trails, put together with input by the local mountain bike community! 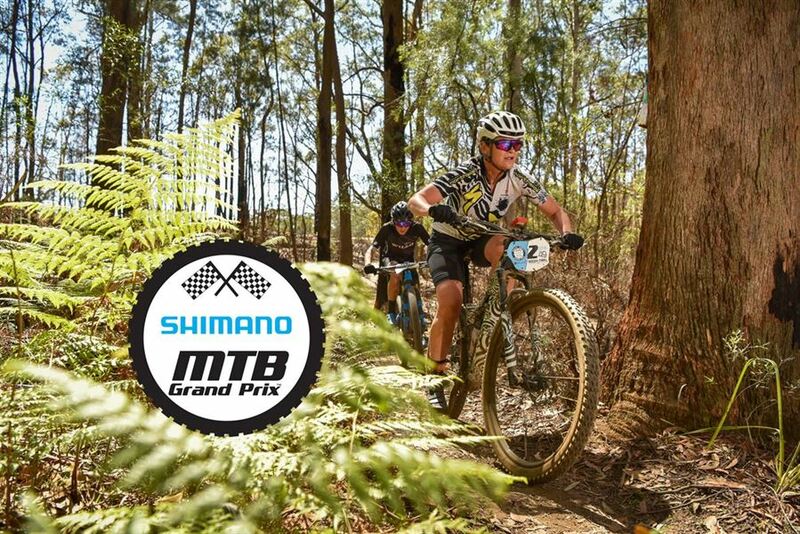 The series aims to reward as many riders as possible with prizes at each event and across the series. At the centre of the race results is the General Classification (GC) determining the major winners of each race. There are also age-group category and eBike podiums. Racers receive a placing in both GC as well as one category. Prizes are handed out before the race start via the 'Rocky Trail Bazaar' - a selection of major prizes is raffled off and the remaining sponsored and local products are spread across the entire racing field. 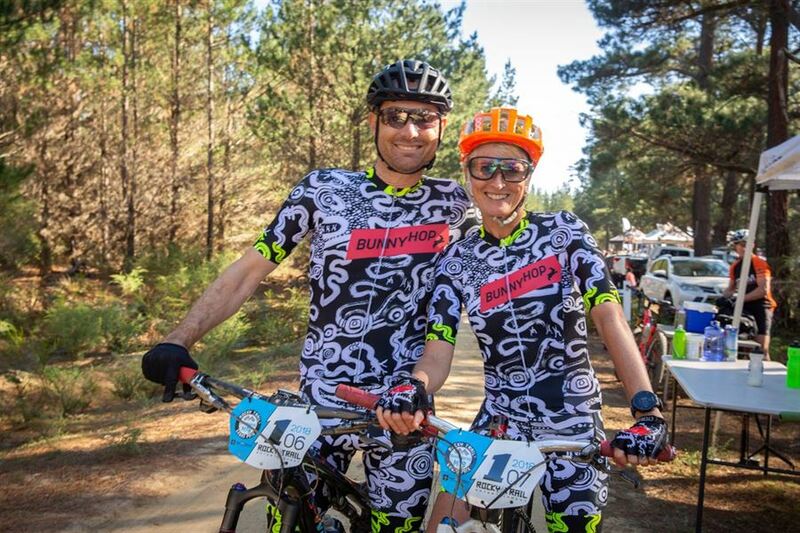 Included in each entry: all race photos from the crew at OuterImage.com.au - riders cand download their photos from an online portal after each event FOR FREE.